Orders placed over the weekend will be dispatched on Monday for delivery on Tuesday. Orders to be received by midday for next day delivery. We use Royal Mail Special Delivery – This service requires a signature upon delivery. These are delivered using Royal Mail 1st Class and arrive within 2-days of dispatch. These are delivered using Royal Mail Signed For 1st Class and arrive within 2-days of dispatch. This service requires a signature upon delivery. Unfortunately, we cannot offer next day delivery outside the UK. Sent using Royal Mail International Air Mail and arrive within 3 -5 days of dispatch. Royal Mail International Tracked & Signed For and arrive within 3-5 days of dispatch. A tracking number for your order can be supplied upon request. Sent using Royal Mail International Air Mail and arrive within 4 -6 days of dispatch. Royal Mail International Tracked & Signed For and arrive within 4 -6 days of dispatch. 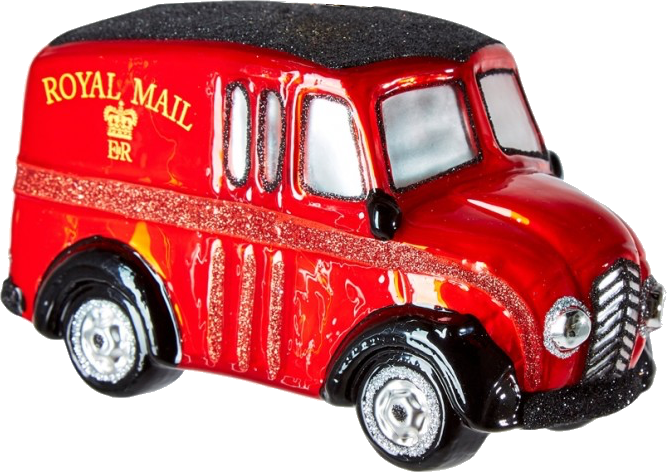 Sent using Royal Mail International Air Mail and arrive within 5 -7 days of dispatch. Royal Mail International Tracked & Signed For and arrive within 5-7 days of dispatch. Sent using Royal Mail International Air Mail and arrive within 5-9 days of dispatch. Royal Mail International Tracked & Signed For, where available and Signed For in all circumstances and arrive within 5-9 days of dispatch. A tracking number, where available, can be supplied upon request.